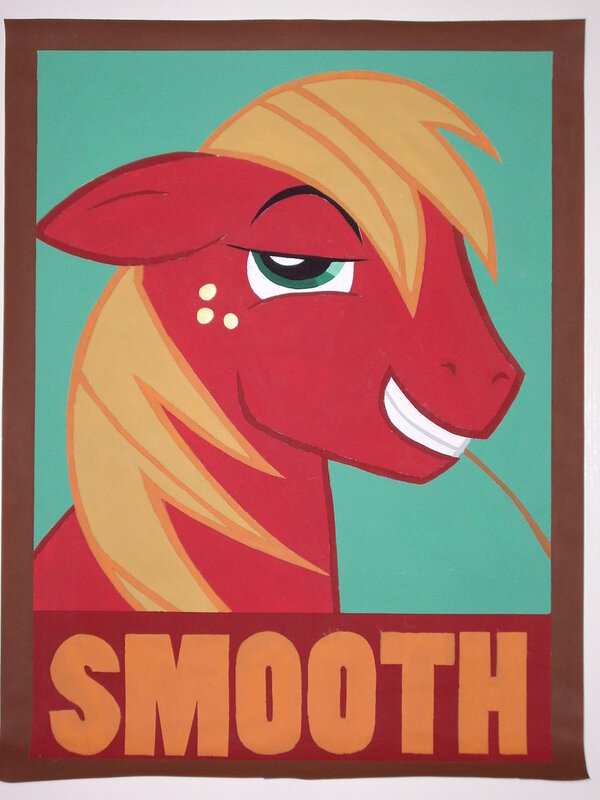 I love painting Big Mac, and with the "Apple Family Reunion" episode, there are a lot of new Big Mac faces to paint. I'm probably going to do Nightmare Moon next if not her than maybe Spike. I'll have prints for this one after the new year if anybody is interested, just send me a note.